Organic Preserves There are 6 products. 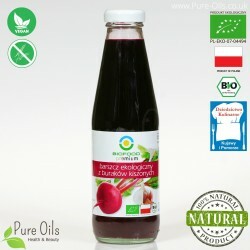 Grated beetroots are a 100% natural product. They come from organic farming and have the BIO Certificate No. PL-EKO-07-04494. This product perfectly strengthen and cleanse the body. 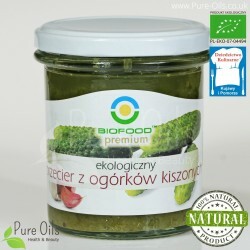 Cucumber puree is a 100% natural product. 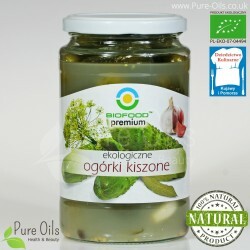 It is created of lacto-fermented cucumbers. 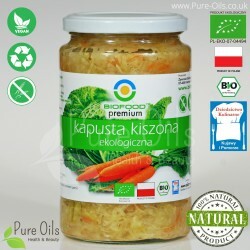 This product comes from organic farming and has a BIO Certificate No. PL-EKO-07-04494. 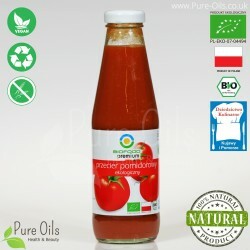 Tomato puree is formed of fresh, organic tomatoes. It is a 100% natural product. 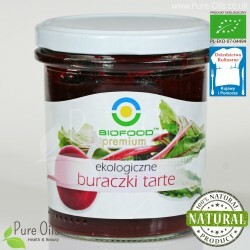 This product comes from organic farming and has a BIO Certificate No. PL-EKO-07-04494.